A cute snapshot for the day. 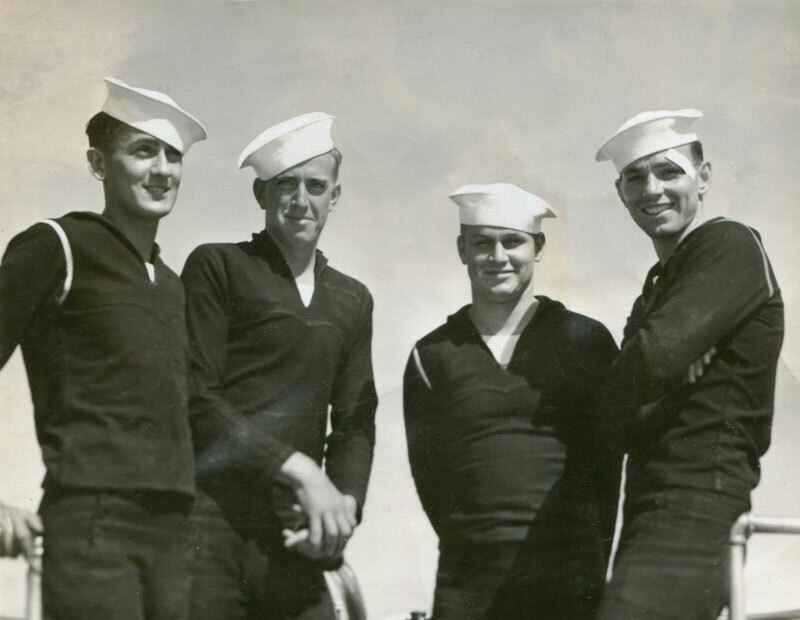 This entry was posted on Saturday, May 23rd, 2015 at 12:10 pm	and tagged with 1930s-1940s, bandaid, handsome man, sailors and posted in Military, Others. You can follow any responses to this entry through the RSS 2.0 feed.